If you don’t already have a jacket that will keep you warm at dropping temperatures, think about The North Face Morph Jacket. First of all, this is a respectful company and you simply can’t be wrong by choosing anything from them. Also, this 800-fill goose down insulated jacket is weather resistant and durable. 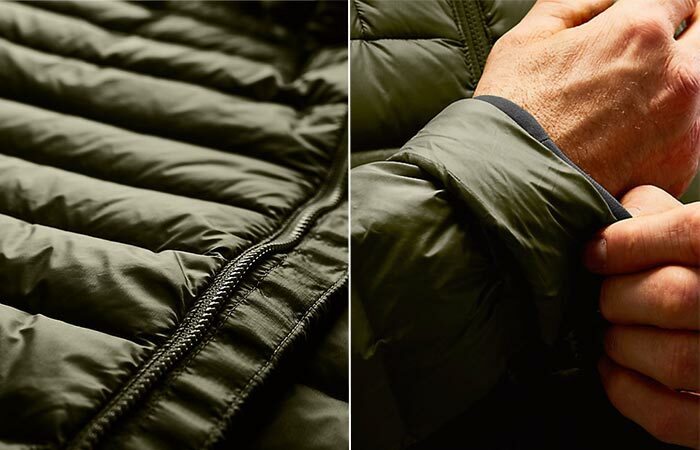 What goose down fill does is two things: ensures the warmth-to-weight ratio and compressibility. If you didn’t know, the goose filling ranging from 550 to 900 represents the highest quality you can get on the market. One more thing regarding the insulation is that by trapping the hot air it reduces heat loss and makes you feel warmer. The jacket features 800-fill goose down. This means it’s breathable and will protect you from elements. As for the body, it uses nylon with engineered woven baffle. This material will keep out the elements and serve as a powerful water repellent. 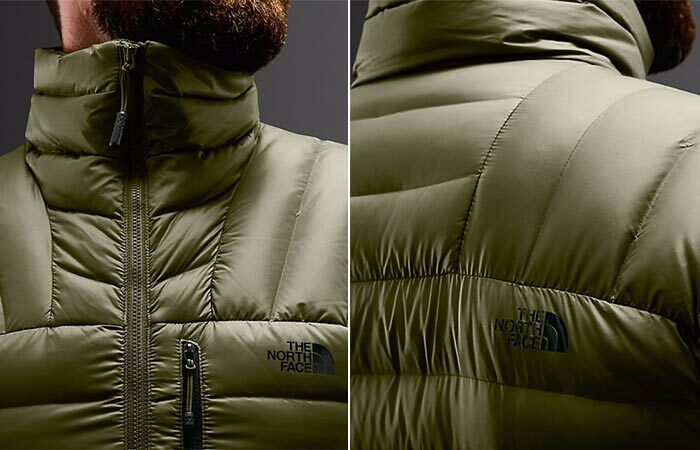 The North Face Morph Jacket also features minimal stitching construction and Alpine fit that’s great for vertical movement. Not to forget the elastic-bound cuffs, harness compatible pocket placements and zipped chest and hand pockets. The jacket is available in six colors. Morph Jacket is water repellent, perfect for cold winter days.